The Trilogy DL2700 Series is Alarm Lock's one of the most popular standalone pushbutton cylindrical lock with Grade 1 durability. 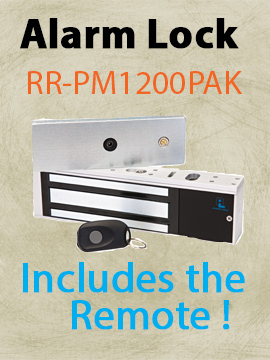 These durable electronic digital locks are available in indoor and outdoor models. The clutch mechanism permits the turning lever without retracting latch and reduces the stress on lock bodies and spindle. It has outside lever free turning in locked position. 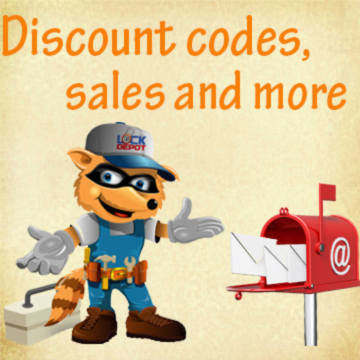 While entering the access code, key bypass or remote bypass allows the lever to retract latch. Its inside lever always instant egress.